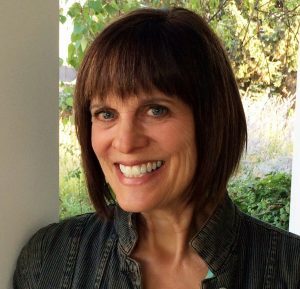 Playwright Elaine Jarvik has previously premiered MARRY CHRISTMAS, BASED ON A TRUE STORY and RIVER.SWAMP.CAVE.MOUNTAIN. at Plan-B. 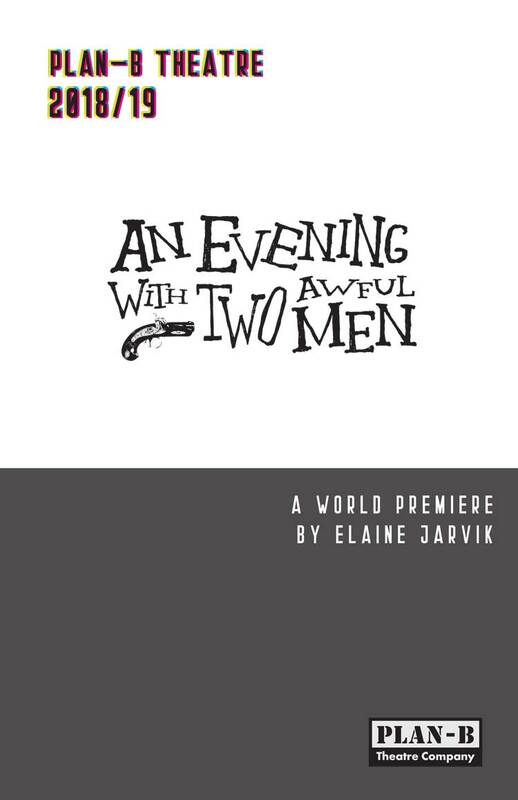 Her latest, AN EVENING WITH TWO AWFUL MEN, premieres as part of our 2018/19 season. “How would you like to write a play about our first gay president?” Plan-B Theatre’s Jerry Rapier asked me in the summer of 2016. And so I began researching the life of a man I knew little about, one of those presidents who fall somewhere in the vague middle, one of those indistinguishable men with a high collar and a grim mouth. And what I discovered, of course, is that there is always more to the story. And, finally, Buchanan once wrote a letter to a friend in which he bemoaned the fact that Sen. King had been appointed minister to France: “I am now ‘solitary and alone,’ having no companion in the house with me,” he wrote. “I have gone a-wooing to several gentlemen, but have not succeeded with any one of them.” And that’s pretty much it: some innuendoes and a few letters, which we filter through our 21st century understanding of the way men act and speak. This is what fascinated me: what might a man wish he could say to historians and the rest of us if he had a chance to explain himself? What would it feel like to be called “the worst” a century and a half after your death? What would it feel like, as a 19th century man, to be called “gay”? What would it feel like to be publicly, relentlessly called out on the eternal archive of the Internet? And so I’ve written AN EVENING WITH TWO AWFUL MEN, an alternative reality in which James Buchanan, John Wilkes Booth and Harriet Tubman appear in a one-night-only performance to tell the not-yet-dead what it’s like when your name lives on forever, and your legacy might not be what you want it to be. Click here to make your #GivingTuesday donation! This blog post was originally published on April 19, 2018 as part of #GiveOUTDay.